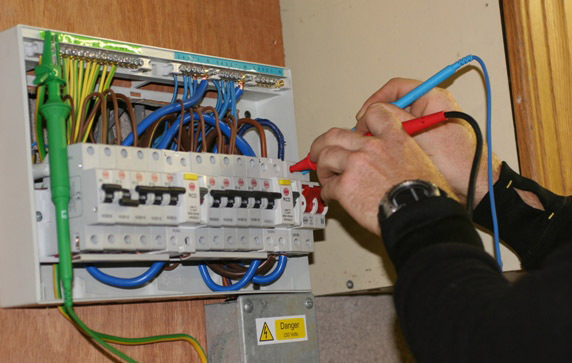 We currently have vacancies for self-employed electricians/sub-contractors with own tools and transport, around the West Midlands area. Engineers should be fully qualified up to 17th Edition, CIS registered Electrician, MUST have at least 2 years’ experience and have at least £ 2M Public Liability Insurance to cover emergency call outs and preplanned domestic and commercial small jobs. We cover the West Midlands area so you can pick your choice of area and days you would like to work. We provide you with your job sheet, identity badge and full details on how to complete work for us. We operate a monthly payment run, to ensure your payment gets to you on time. Our company aim is to provide a comprehensive service for reactive and planned maintenance work. Our processes and procedures are continually monitored and reviewed to ensure the highest quality of service delivering a fast and effective package. As an expanding company we are always looking to extend our network and are happy to hear from anyone interested in joining us. Time to time we have Sub-contractor/Self Employed positions available, good opportunity for qualified electricians. There is no joining fee; Sub-contractors who join are constantly monitored to make sure they continue to meet our high standards in workmanship and excellent customer care. Most of our jobs are short notice ‘emergencies’, so you will get paid good rate and you will earn even more in the late evenings and at weekends. We can provide you with an excellent flow of work all year round. If you really want is reliable, well-paid work near where you live, Apply with full CV including UTR number for verification purposes, apply to [email protected] We will send you information pack by post. You could start getting jobs within a few days time.